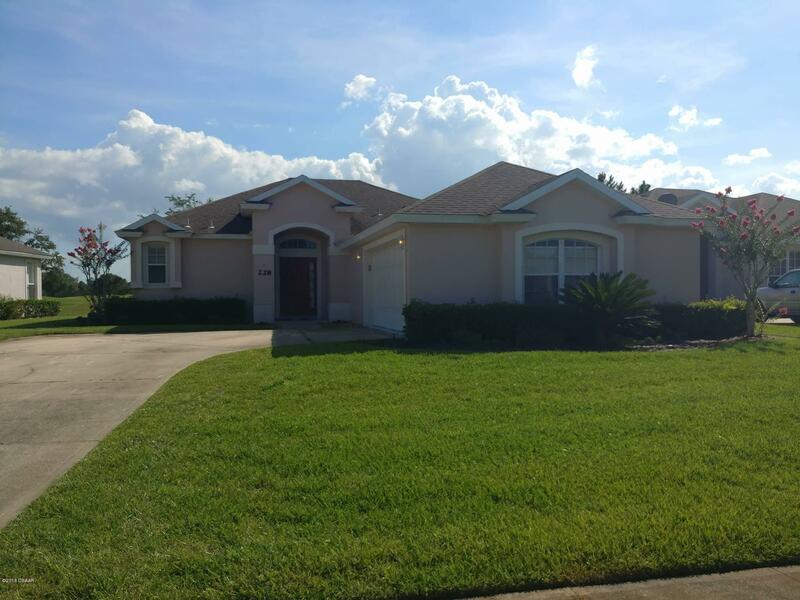 Fantastic Golf Course location on LPGA Champions Course offering Three Bedroom Two Bath home with approx. 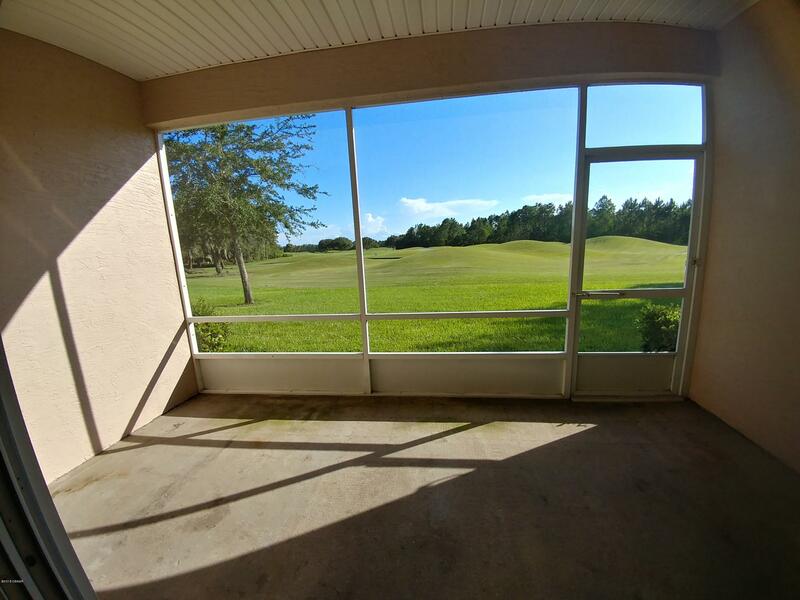 1650 sq ft under air in the International Golf Community. 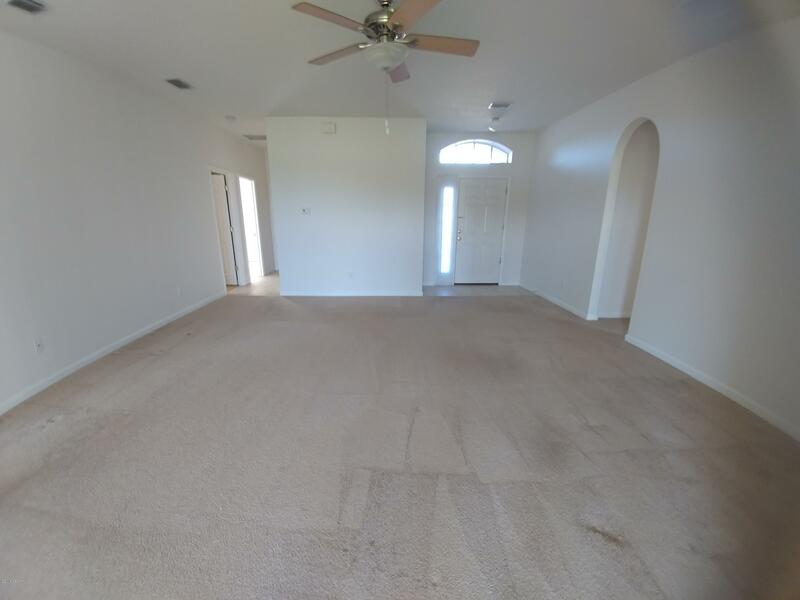 Open floor plan with slider from Great Room to spacious covered screened lanai. High ceilings throughout. 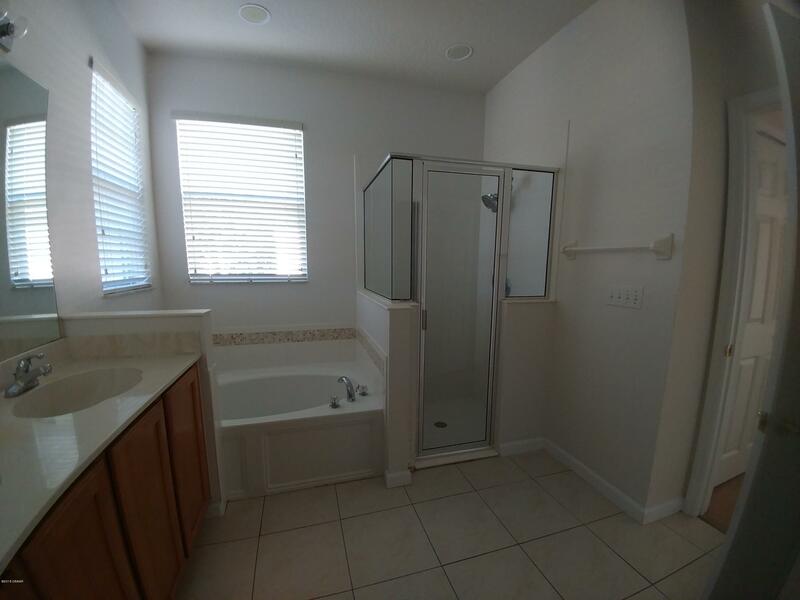 Tiled master bath features garden tub, double sinks and glass enclosed shower. 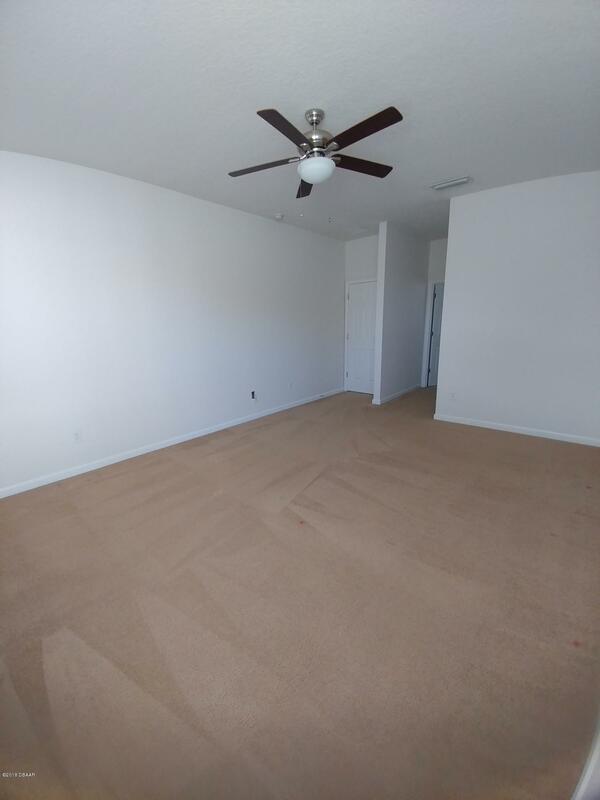 Spacious closets in all bedrooms. Side entry garage with remote entry. New water heater 11/16 and new roof 11/18. 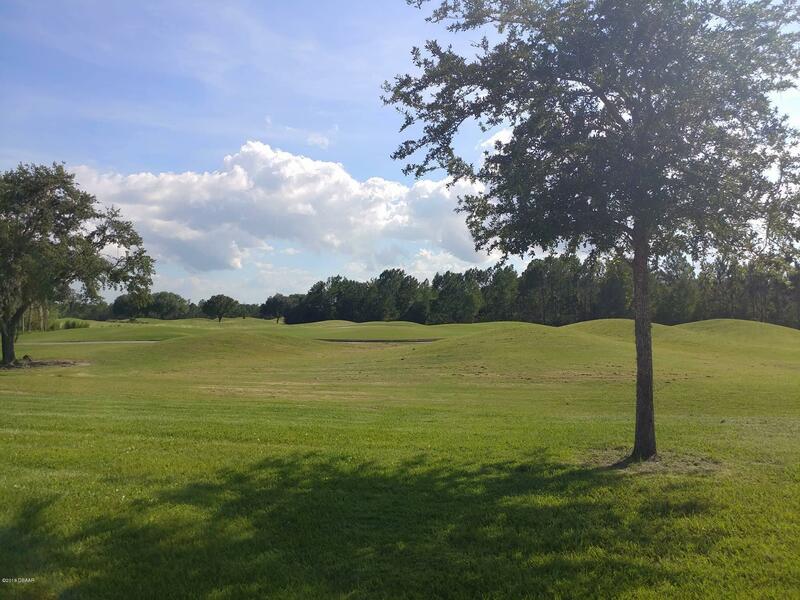 Community offers two golf courses and clubhouse with restaurants. 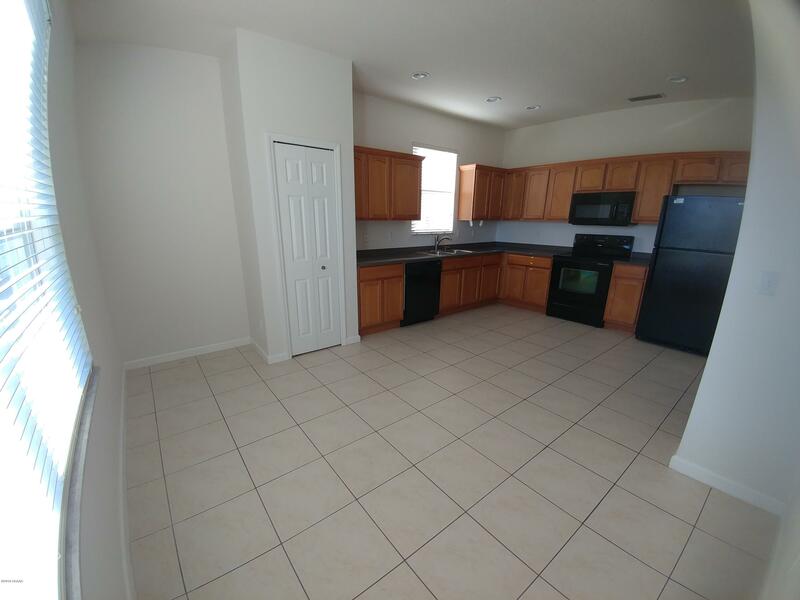 Close to shopping , restaurants, beach, and Interstates to all that central Florida has to offer. Based on information from the DABMLS from 2019-04-05 16:13:33. DABMLS and their affiliates provide the MLS and all content therein "AS IS" and without any warranty, express or implied. Data maintained by the DABMLS may not reflect all real estate activity in the market.